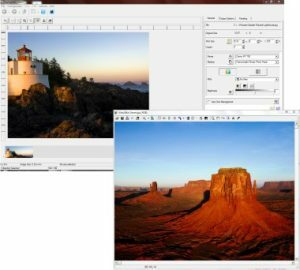 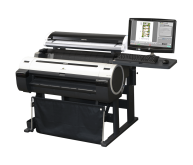 A modern RIP software solution designed to produce precision image quality with superb color accuracy, delivering maximum output and increased productivity. 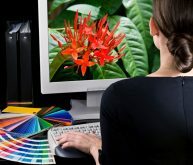 Daylight RIP is created to seamlessly work in any printing environment, from CAD, to professional graphic arts, and signage applications offering feature rich job management and production tools. 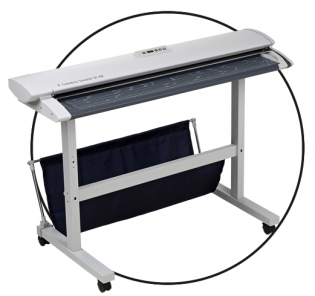 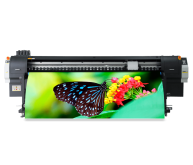 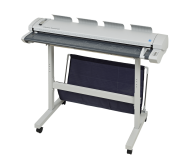 With Daylight RIP you achieve exceptional image quality, perfect prints and production speed, making the most of your printing facilities, pushing your business to the next level. 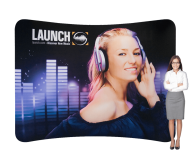 Daylight RIP is offered in various custom level packages, keeping you and your business in mind as the need grows.